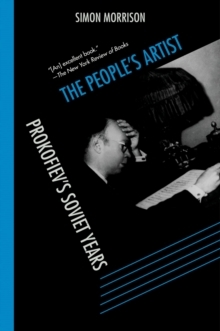 As heard on Radio 4 Book of the WeekLina Prokofiev was alone in her Moscow apartment one night when the telephone rang. 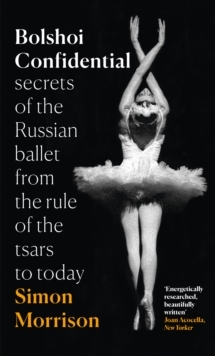 The caller insisted that she come downstairs to collect a parcel, but when she reached the courtyard she was arrested for treason. 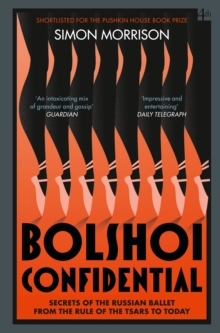 First enraptured by the young pianist and rising star, Serge Prokofiev, during a courtship in Brooklyn, then abandoned by him in Moscow, Lina survived one of the darkest periods in Soviet history - enduring eight years in the Gulag after she received that fateful telephone call. 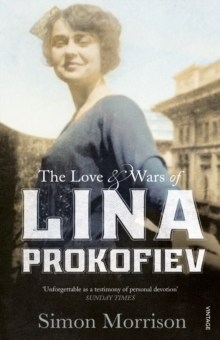 Unfolding with the intrigue of a spy novel, The Love and Wars of Lina Prokofiev traces the largely untold story of a remarkable woman who gave up her career, her country and her freedom for the brilliant man she married.